3 minutes from the beaches, top rated schools, restaurants, shops. Owner motivated. Bring your Offers!!! 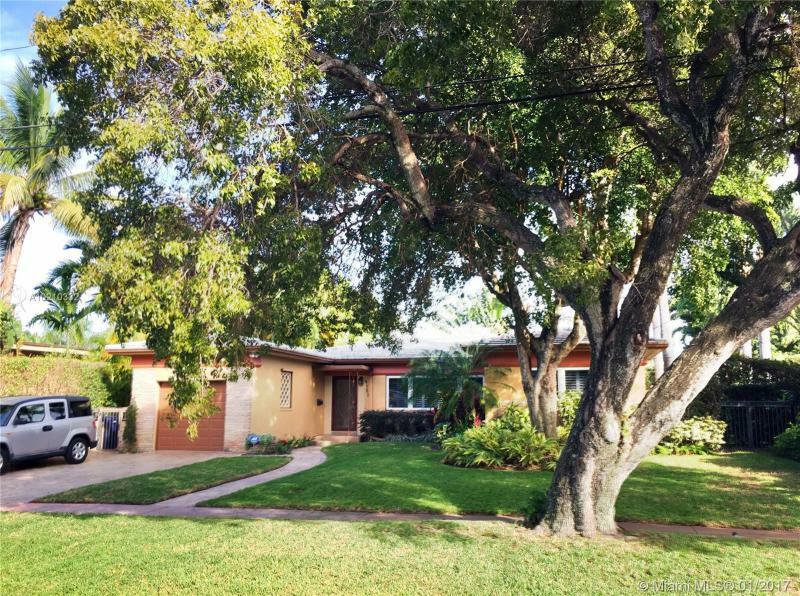 Beautifully renovated 3 bedrooms, 2 and a half bathrooms mid beach ranch pool home on one of the most secluded streets in Miami Beach. White tile roof, magnificent restored original terrazzo floors, impact resistant windows and doors, beautiful kitchen w/ stainless steal appliances & gas stove, pristine bathrooms w/ upgraded finishes, separate laundry room/pantry leading to a 1 car garage. Well landscaped and manicured front and back lawns, heated pool, and gas barbecue area. Move in condition. Must see. THIS IS HOME! 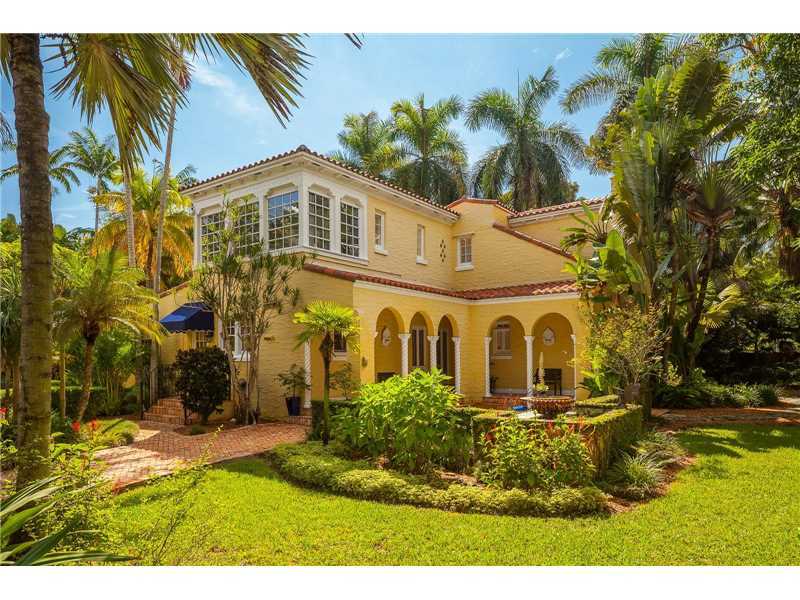 Stunning 2 story 5/4bth home w/office & playroom.Enhanced by all marble floors*Tranquil water views & 1st. floor master, guest suite & office*Impact windows, 18 ft. ceilings of glass, crown moldings & decorative iron staircase*Chefs kitchen ftres, dbl. ss ovens,pantry & 48 inch refrig. *Large master suite w/dbl. walk in closets, all marble spa bath w/dbl. sinks,spa tub & rainhead shower*2nd. 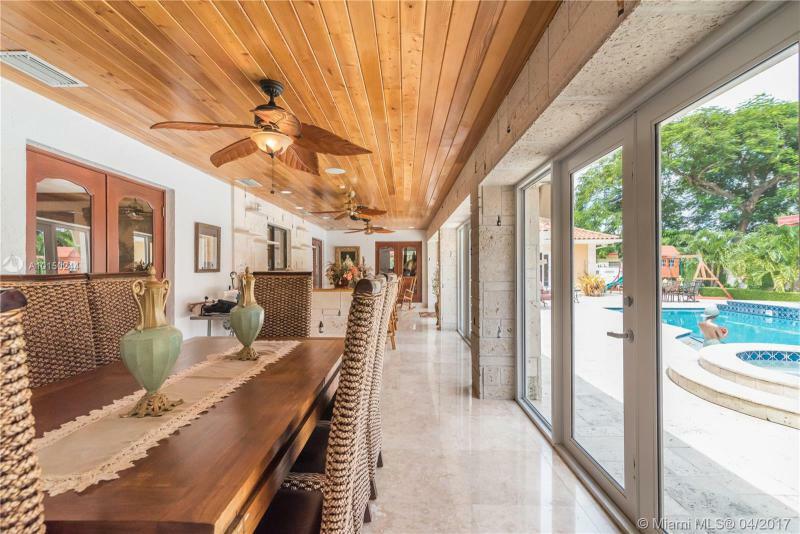 Floor w/3 beds,Den & balcony*Two covered lanais w/huge patios & heated pool/spa*Entertain in style! In a world of similar, step out of the box: a rare 1926 Mediterranean in Pinecrest serves as a gated tropical oasis. Today?? ?s conveniences with yesterdays charm await. Artisan molding & wood floors enhance updated living. High end kitchen w/soapstone counters, gorgeous white cabinetry, & center island. Gleaming new baths. Remodeled guest suite above 2 car garage. Iron gates & iconic coral rock wall for maximum privacy. Stunning pool/patio surrounded by a delectable garden, koi pond & Chicago paver paths. ONE OF KIND HOME WITH DOUBLE-LOT NESTED IN A CUL-DE-SAC. SPACIOUS INTERIORS WITH GREAT FINISHES, 2 MASTER BEDROOMS, DETACHED IN-LAWS QUARTER, 2 DETACHED AC CONTROLLED STORAGE ROOMS, IN/OUT-DOOR BAR AND LOUNGE, HEATED POOL, ADDITIONAL CHEF GRADE KITCHEN AND WINE CELLAR, DIESEL GENERATOR, MARBLE BATHROOMS, EACH BEDROOM WITH PERSONAL BATHROOM, CLOSE TO HIGHWAYS, A+ SCHOOLS, MINUTES FROM MIAMI BEACH AND DOWNTOWN MIAMI, A MUST SEE!